Gloucester Arts on Main invites you to join them on Tuesday, July 17 6:30p-8:30p for a fun paint-in night taught by professional artist Patrizia Giovanna Smith. Patrizia brings over 25 years experience as a painter & teacher to help you create your own masterpiece! 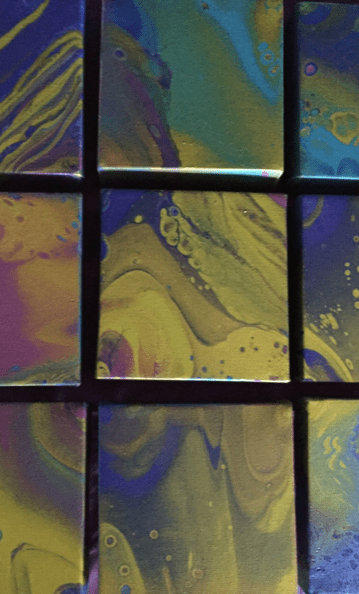 In July, Smith will demonstrate how to create joyous colors and freely flowing paint in a process known as “Flow Art”, or Acrylic Pouring. $35pp, all supplies, 2 drinks & refreshments are included.